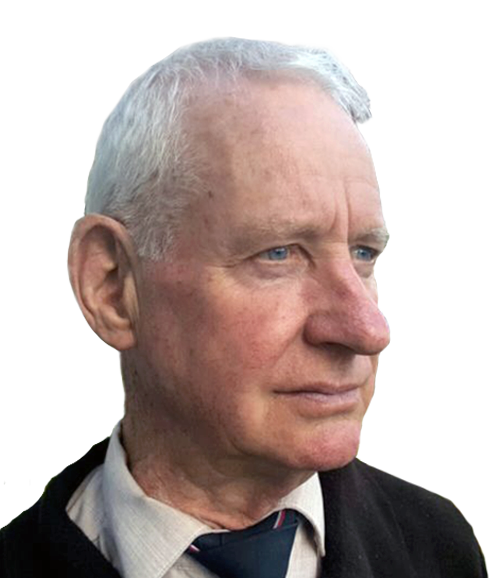 Hi, I am Donald Beswick, the author of Testing Germ Warfare Agents in New Zealand. In 1987-88 I was one of five staff members who contracted a painful incapacitating illness later known as Myalgic Encephalomyelitis. Working with me at the time were two staff members from Medical Electronics; a charge orderly, a nurse manager, and a medical librarian. Used to categorise entries, lets you sort entries by author name.